MEDIUM 34 in. x 22 in. WetMutt Sporting Dog Series Kennel Mat. $64.95. "Very durable. Fits in my kennel nicely"
Mat seems very durable. Fits in my kennel nicely and is softer than others I have owned in the past. "Looks very durable and feels cushi." Looks very durable and feels cushi. These two mats make us a total of 4, so far. I have two in the crates in my Suburban. One in which our older female really loves hers. The last two mats will take the place of the pads that are in 2 of 4 of our dog truck holes. 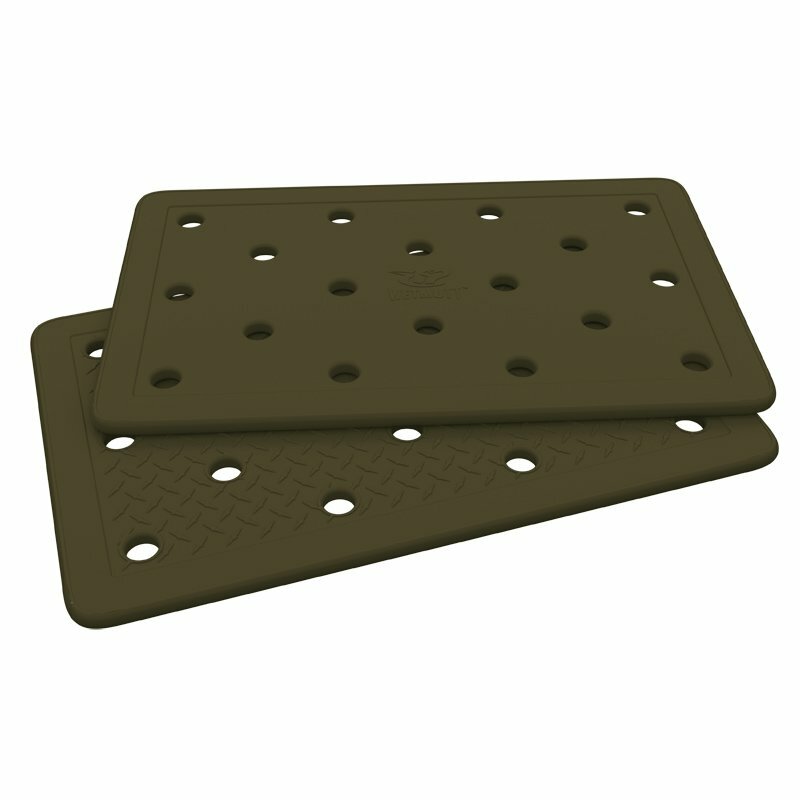 I will purchase two more WetMutt Mats to take the place of the other pads as well. These mats are great! "One of my best purchases yet." After recently winning a Gunner Kennel from a certain Hunting Dog Podcast, I was wanting to find a kennel mat that would both fit inside this giant kennel, provide practical padding for my dog, would be waterproof, and also provide fewer places for burrs, hair and parasites to hide. After calling GDS, and getting some advice that the mat was soft enough to 'form' to the shape of this kennel floor, I decided to just get one. This WetMutt Mat did indeed have all I was hoping for in just one purchase. The mat arrived rolled up, but soon after installing it in the kennel it flattened right out. That softness also allowed this pad to curl up slightly at the corners to fit the interior dimensions of the kennel, just as the GDS staff had suggested. 5 stars totally earned. 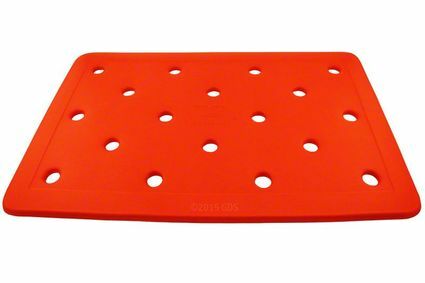 The mat doesn't slide around at all in the floor of the kennel, and provides great traction for the dog if he happens to be standing up at a stop or during acceleration. Best of all? It just needs a hosing, or can be cleaned with soap and water. One of my best purchases yet, without a doubt. "My husband and I really like these mats." My husband and I really like these mats. Most importantly, our Labs do, too. I've ordered 3 of this size and 1 small one from the gang at Gun Dog Supply. Plus, I brought our first one at a Hunt Test a few months before ordering the rest. Temporarily sold out.. Expected to be back in stock by Summer, 2019. The Sporting Dog Series Mat from WetMutt is innovative and versatile. It can be used in a dog house, SUV, crate or wherever. We're especially impressed with what it offers Waterfowlers and their dogs. 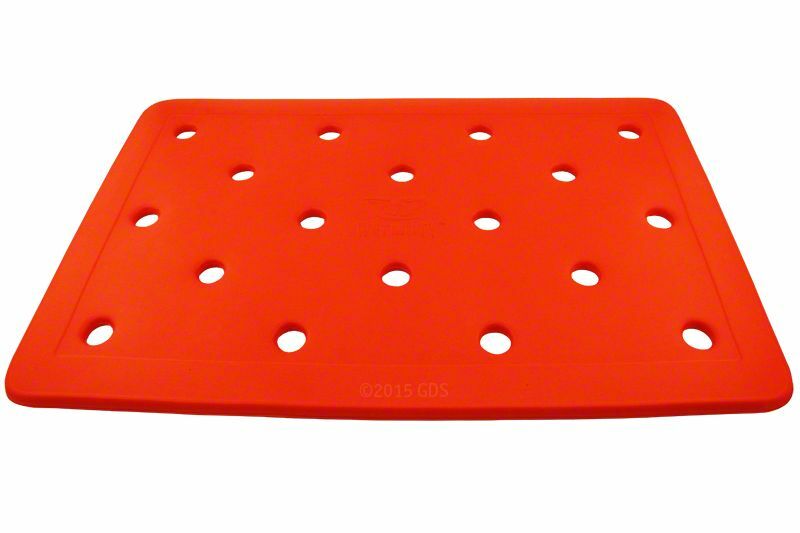 The closed cell foam material and drain holes will give your dog the comfort and dryness they deserve. It is durable enough to withstand most conditions. 34" x 22" x 3/4"